Bass Pro Shops is having a limited time Crappie Madness Sale with up to 50% off over 100 items to get you fishing like a pro. Prices start at only $0.69. Also, free shipping is included with this deal. Get free 2-day shipping on all orders of $50 or more, or choose free store pickup. 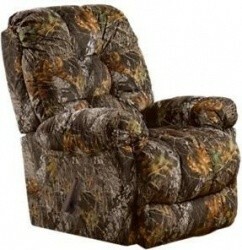 Bass Pro Shops has started their Spring Fever Sale with up to 60% off hundreds of deals from across the site, *use the menu on the left side of the page to navigate all of the deals. Get free 2-day shipping on all orders of $50 or more, or choose free store pickup. Sale ends Feb. 14th. Limited time sale! Bass Pro Shops is having a Customer Appreciation Sale with up to 50% off hundreds of deals from across the site, *use the menu on the left side of the page to navigate all of the deals. 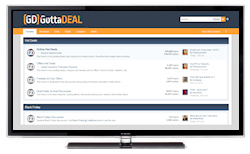 Save on apparel, footwear, sporting goods, home & gifts and more. Get free 2-day shipping on all orders of $50 or more, or choose free store pickup. Limited time special! 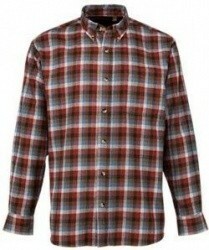 Bass Pro Shops has 50% off Men's Hobbs Creek Flannel Shirt in your choice of 11 colors for $10.00. Get free 2-day shipping on all orders of $50 or more, or choose free store pickup. Bass Pro Shops is having a Gear Up Sale with hundreds of deals from across the site starting at only $0.99, *use the menu on the left side of the page to navigate all of the deals. Get free 2-day shipping on all orders of $50 or more, or choose free store pickup. Sale ends Sept. 23rd. Bass Pro Shops has some great Labor Day Deals: Deals going on with deals from across the site starting at only $2.15, *use the menu on the left side of the page to navigate all of the deals. Get free 2-day shipping on all orders of $50 or more, or choose free store pickup. Sale ends Sept. 9th. Limited time sale! Bass Pro Shops is having a Late Summer Sale with deals from across the site starting at only $6.49. Get free 2-day shipping on all orders of $50 or more, or choose free store pickup. Bass Pro Shops is having an End of Summer Sale with deals from across the site starting at only $6.49. Get free 2-day shipping on all orders of $50 or more, or choose free store pickup. Sale ends Sunday night. Bass Pro Shops has started their Summer Sale & Clearance with great deals on clothing, footwear and gear starting at only $7.97. Get free shipping on all orders of $50 or more, or choose free store pickup. Bass Pro Shops is offering free sitewide shipping with no minimum purchase required though Wednesday night. Be sure to check out their big Summer Sale and save on items from all departments starting at only $2.09. Bass Pro Shops has started their Star Spangled Summer Sale with great deals on sporting goods, clothing, footwear, grills, outdoor fun and so much more! Prices start at only $2.07. Get free shipping on all orders of $50 or more, or choose free store pickup. Sale ends July 4th. For 2-days only, Bass Pro Shops is offering free shipping on all orders with no minimum purchase required - no code needed. Be sure to check out their Big Outlet Sale to take full advantage of this great offer. Deal ends Wednesday night. 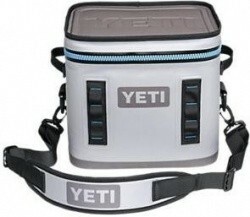 Bass Pro Shops is having a Father's Day Sale with hundreds of great gift ideas starting at only $1.49. Get free shipping on all orders of $50 or more, or choose free store pickup. Sale ends June 17th. Bass Pro Shops is having a Go Outdoors Sale with over 2,000 deals from all departments starting at only $1.99. Get free shipping on all orders of $50 or more, or choose free store pickup. Sale ends May 28th. Bass Pro Shops is having a 2-Day Flash Sale with up to 75% off deals from across the site. Prices start at only $2.47. Get free shipping on all orders of $50 or more, or choose free store pickup. Sale ends Thursday night. Bass Pro Shops is having an Outdoor Escape Sale with hundreds of deals from all departments starting at only $1.58. Plus, you will get free shipping on all orders of $50 or more, or choose free store pickup. Starting today, Bass Pro Shops is having a Dog Days Sale with hundreds of deals from all departments starting at only $1.59. Plus, you will get free shipping on all orders of $50 or more, or choose free store pickup. Sale ends April 15th. Bass Pro Shops is offering free shipping with no minimum purchase required. Some exclusions apply - see site for details. Be sure to check out their Big Outlet Sale and really take advantage of this offer. Deal ends Thursday night. Bass Pro Shops is having a 2-Day Flash Sale with deals starting at only $2.69. 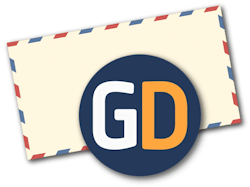 You will also get free shipping on all orders with no minimum purchase required. Sale ends Tuesday night. Bass Pro Shops is having a Cabin Fever Sale with select clothing, footwear and gear starting at only $5.00. Plus, you will get free shipping on all orders of $50 or more, or choose free store pickup. Sale ends March 4th. Bass Pro Shops is having a Spring Fever Sale with hundreds of items from all departments and prices starting at only $0.59. Plus, you will get free shipping on all orders of $50 or more, or choose free store pickup. Sale ends Feb. 15th. Bass Pro Shops has your choice of the RedHead Men's or Everest Hiking Boots or RedHead Women's Everest Hiking Boots for $19.97. Free shipping is also included on all orders for a limited time only. 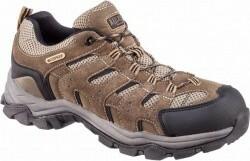 Bass Pro Shops has the RedHead Men's Overland Low Waterproof Hiking Boots in Khaki for $39.97. Free shipping is also included with this deal. 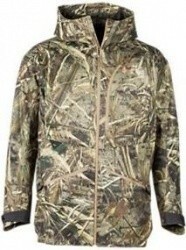 Bass Pro Shops has 25% off a great selection of Under Armour Hunting Clothing & Accessories, discounted prices are shown. Free Shipping at $35 or 2 day delivery for $3 on orders of $35 or more, or choose free store pickup. Sale ends October 21st. 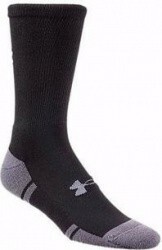 Bass Pro Shops has the 6-Pack Under Armour Men's Resistor III Crew Socks in your choice of Black or White for $16.49. Al orders include free shipping. Offer ends Wednesday night. 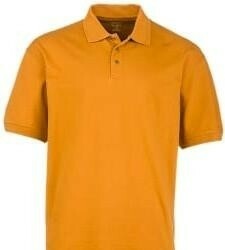 Bass Pro Shops has the RedHead Men's Stockton Polo Shirt in Arizona for $9.97. This item also currently includes free shipping when you apply coupon code NEWLOOK. 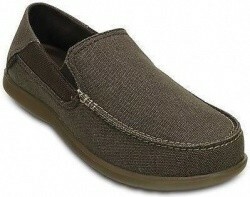 Bass Pro Shops has the World Wide Sportsman Men's Newport II Slip-On Boat Shoes for $39.97. 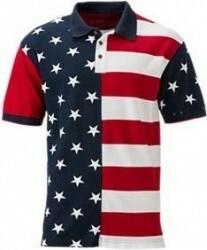 Get free shipping on this item with coupon code NEWLOOK. 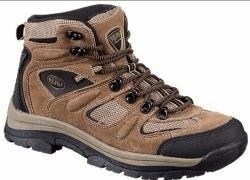 Bass Pro Shops has the RedHead Men's McKinley Hiking Boots in Brown for $19.97. 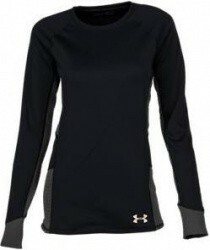 This item also currently includes free shipping when you apply coupon code NEWLOOK. 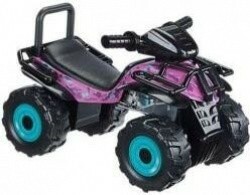 Bass Pro Shops has the Bass Pro Shops Camo ATV Ride-On for Kids in Purple for $29.97. Choose free store pickup to avoid the shipping charges. 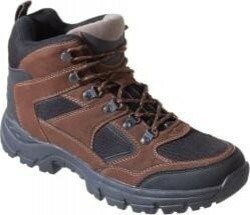 Bass Pro Shops has the RedHead Everest Men's Hiking Boots in Black / Brown for $19.97. Choose free store pickup or get free shipping on orders of $75 or more. Bass Pro Shops has their 4-Pack Bass Pro Shops Adult Universal Life Vests for $39.97. Also, free shipping is included with this deal. Bass Pro Shops is having a Spring Fishing Classic Sale with up to 62% off hundreds of items from all departments and prices starting at only 69 cents. And, for a limited time only, get free economy shipping at only $25 (normally $75). 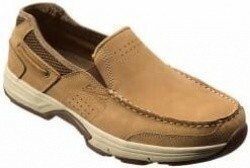 Bass Pro Shops has the RedHead Men's XTR Oxford Shoes in Brown for $34.97. Choose free store pickup or get free shipping on orders of $75. 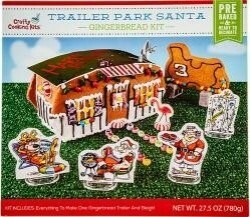 Bass Pro Shops has their Humorous Trailer Park Santa Gingerbread Kit for $3.50. Choose free store pickup or get free shipping at $75+. 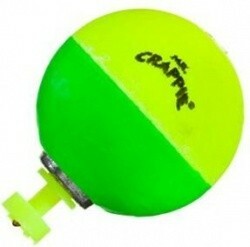 Bass Pro Shops has the Precision RBS Talos Precision Rubber Band Launch System for $9.97. Choose free store pickup or get free shipping at $75.